Why not add Afternoon Tea? 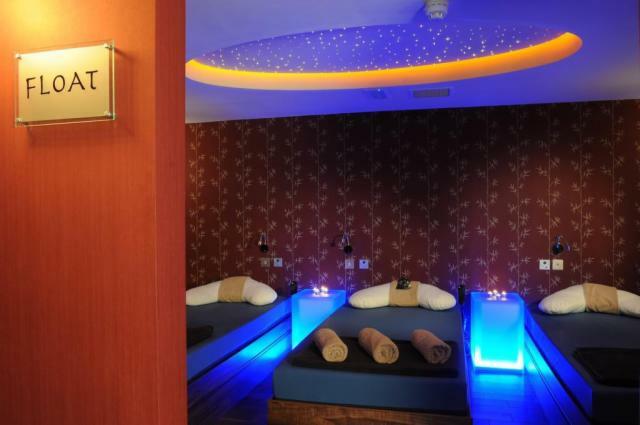 A hidden gem at the heart of the Royal Marine Hotel, the philosophy of sansanaSPA is to Relax, Revive and Retreat. Step into an oasis of calmness, relaxation and quiet and experience the latest in health and wellness treatments. Get away from everyday life for a while and seep into the world of luxury, relaxation, wellness and calmness in sansanaSPA. We at sansanaSPA have chosen to offer the ultimate in Luxurious high end spa products offering some excellent brands including, Dermalogica, Voya, Waxperts Wax, CND Shellac, Vinylux & Pevonia.